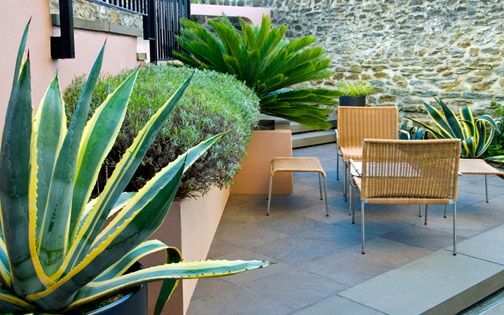 Ardent flora fusionists, our courtyard planting style communicates infusive, impactful and invigoratingly seductive overlays of foliage, trunks and petals. 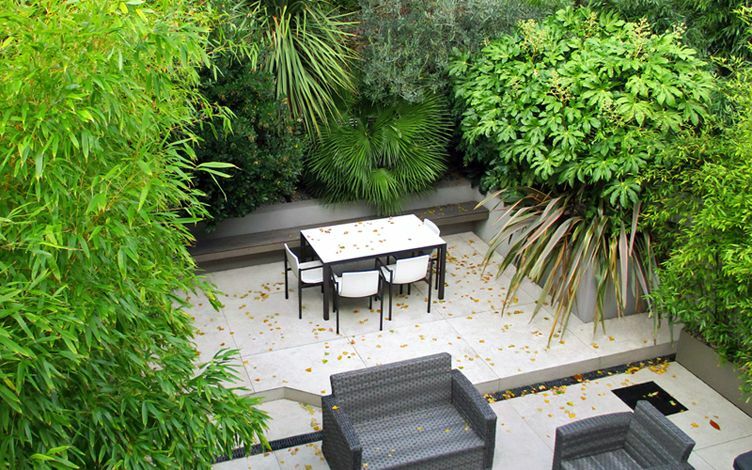 Whether reciprocating with inherent architectural outlines, or reconstructing entire sequences, the contrastive nature of courtyard planting design dualistically enroots spatial stimulation and cathartic calmness within modern London gardens. 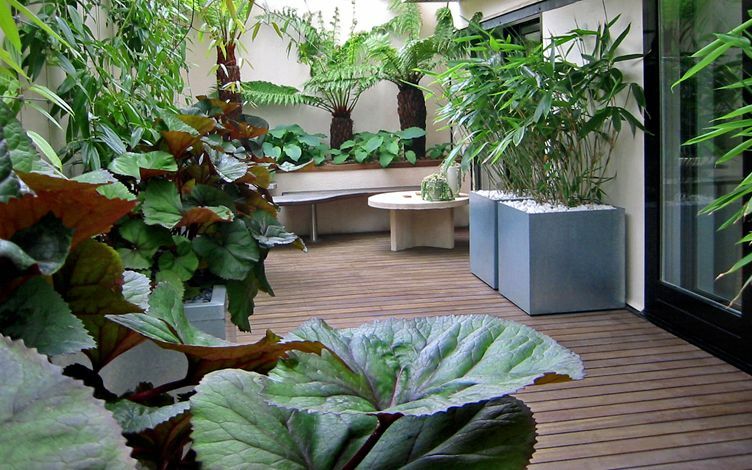 Interiorly inclined yet exteriorly embracive, courtyard gardens provide perfect platforms for cultivating diverse plants, where we propagate botanical fusions as evocations of personal recollections in cloistered cosiness. 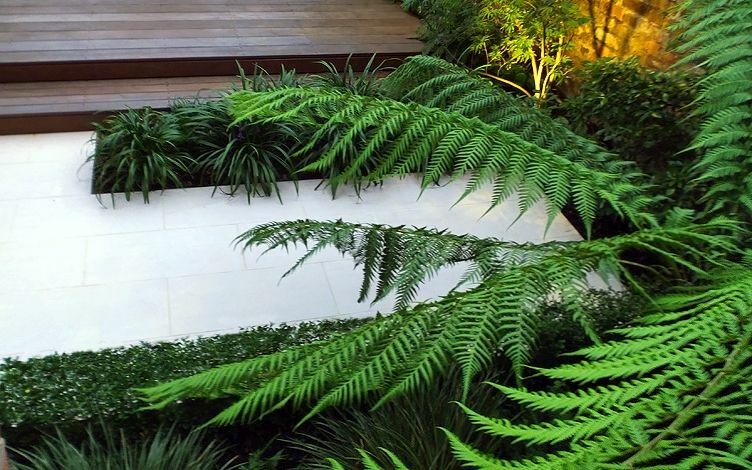 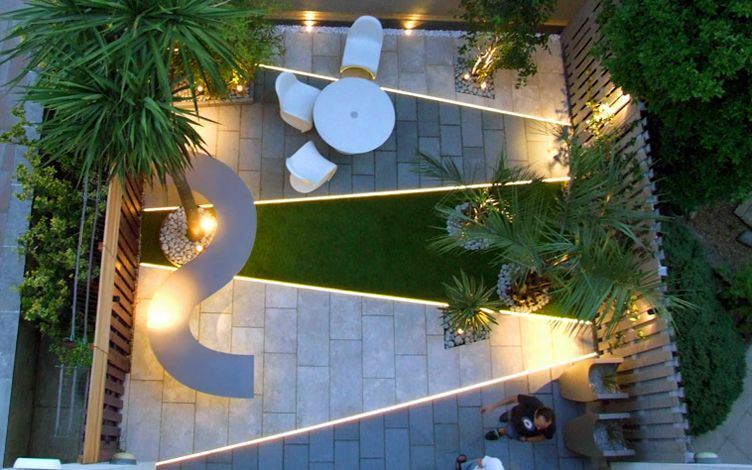 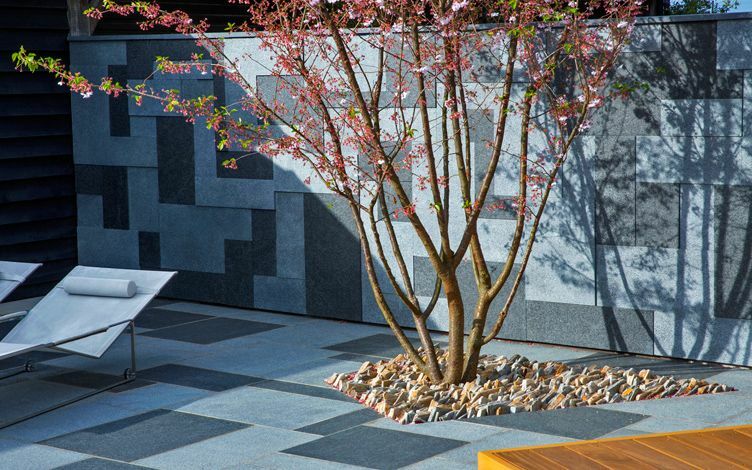 With inbuilt contemporary casualness and creative courtyard cushtiness, the planting schemes which define our London projects embody the alluring grip of sculptural geometries – those intrinsically found in plant life charismas – personified in fine courtyard plantsmanship. 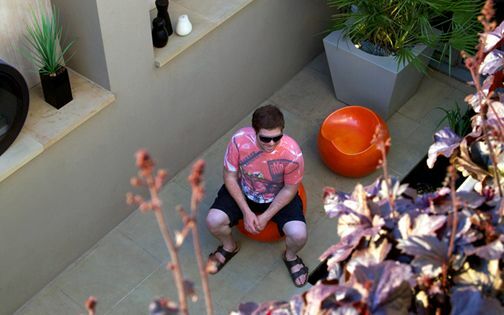 Prevalently exuberant, occasionally understated and every so often flamboyantly offbeat, our courtyard-loving pragmatism endeavours to surpass mere architectural acrobatics or horticultural hyperbolism to convey a binate elucidation; a collaboration between courtyard-savvy clients and contemporary garden design specialists. 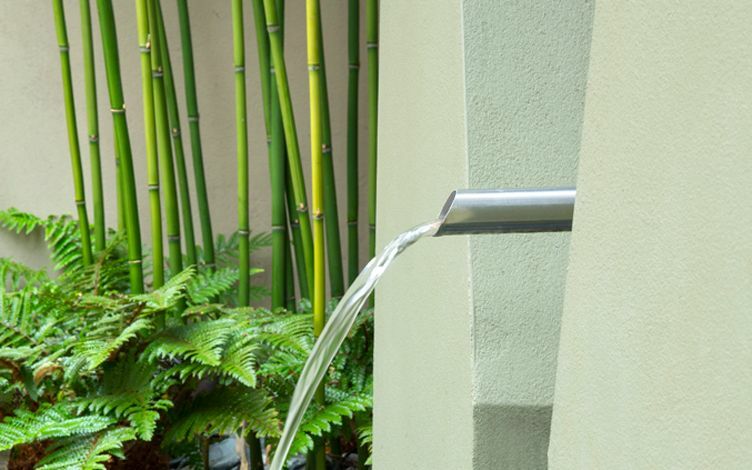 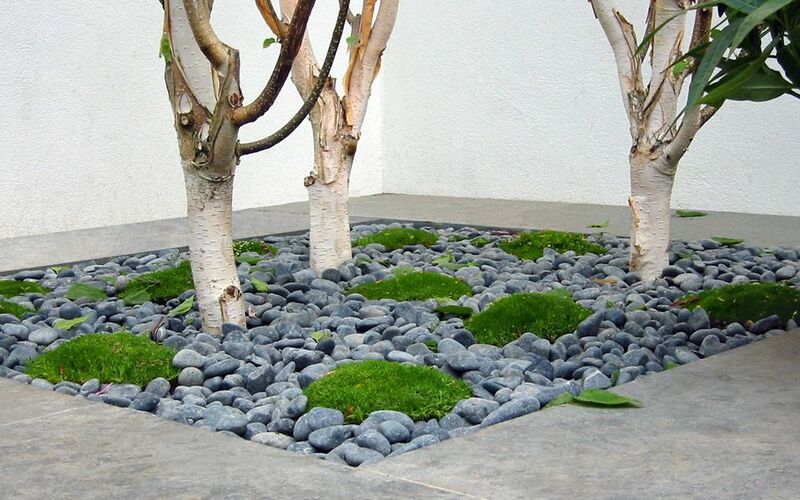 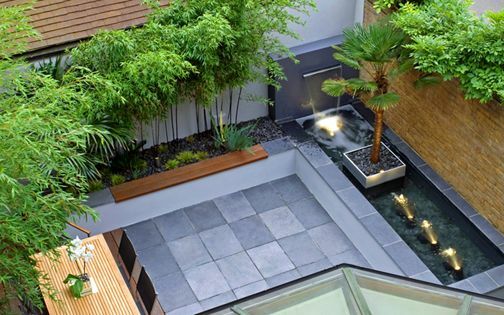 From cultivational carnality to spathal spirituality, courtyard planting embeds contextual currency amid canopy and canvas as an all-consuming foliar kinship – a partnership of owners, plants and courtyard designers – heightened by refined constructional workmanship. 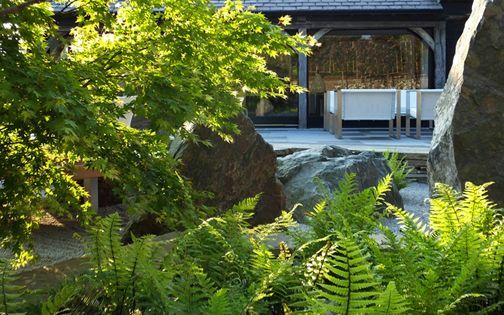 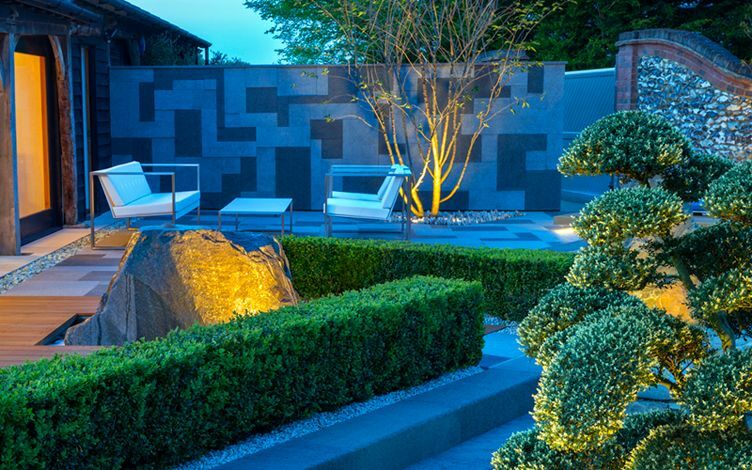 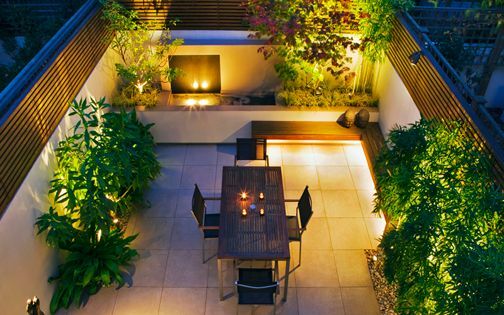 This calibration of ideas and its planting classlessness yields verdant choreographies of chic and content, imparting coveted courtyard clout in multi-sensory confines. 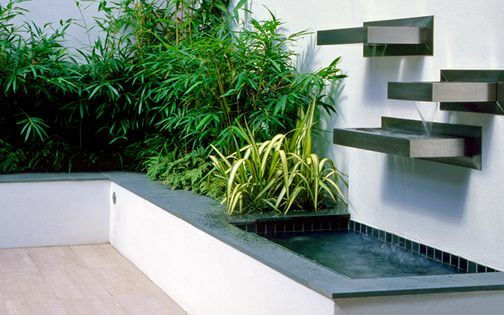 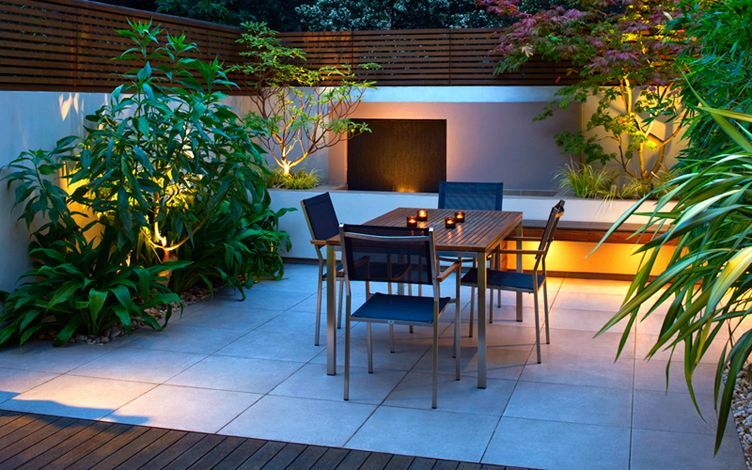 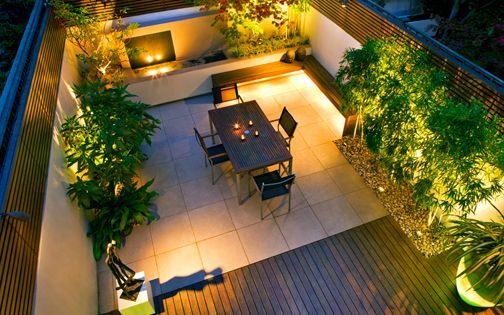 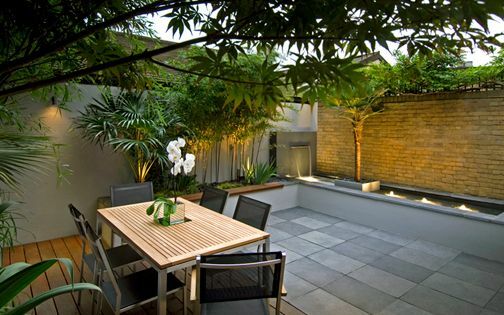 Both thematically absorbing and luxuriantly stimulating, courtyard planting designs form the continuations and culminations of many modern London private homes with crux, candour and composition. 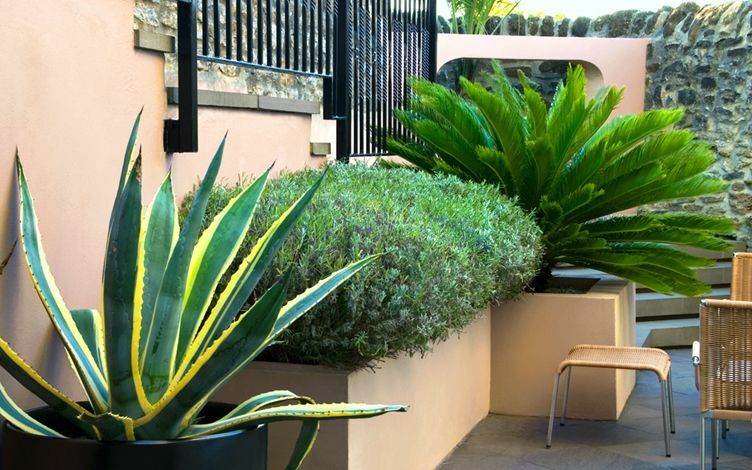 We texturise, coalesce and capture courtyard complexities through creativity and concision, where condensed horticultural catalogues of verdurous opulence instil sought-after rootedness. 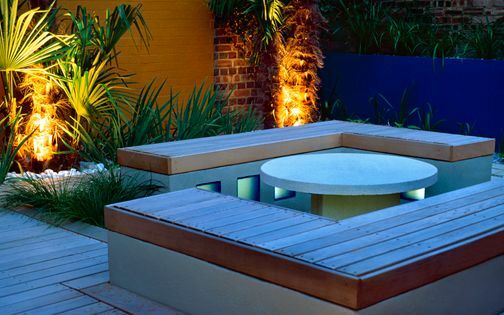 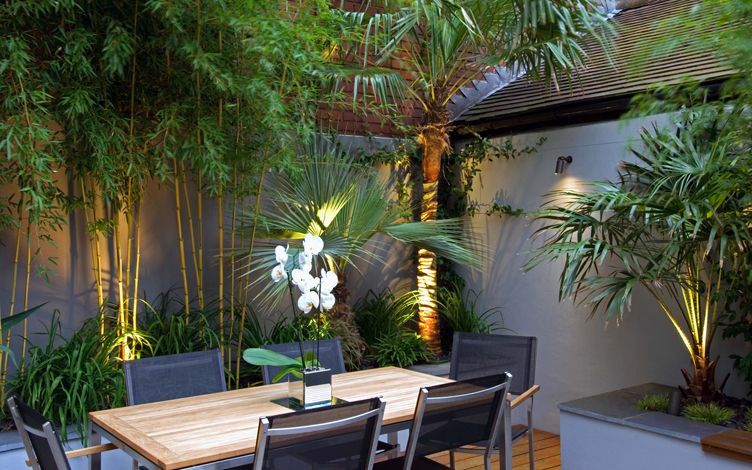 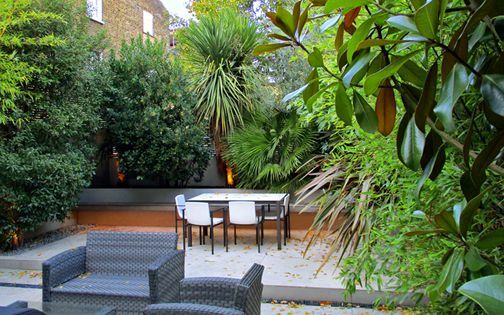 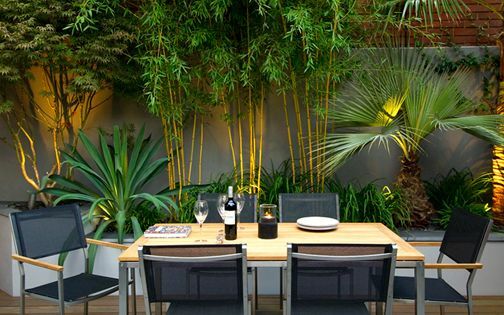 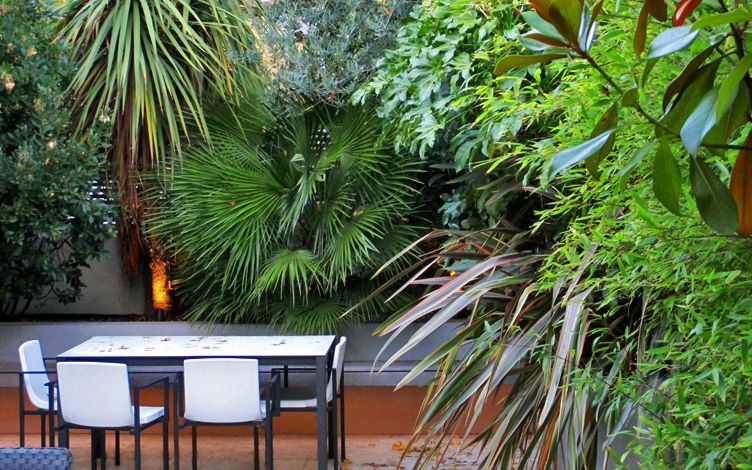 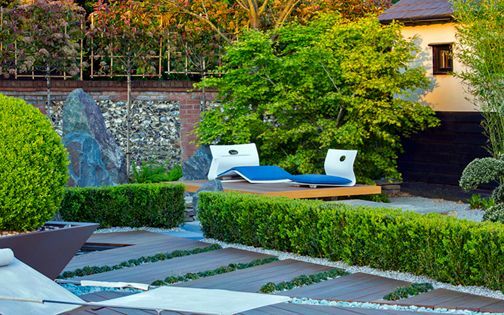 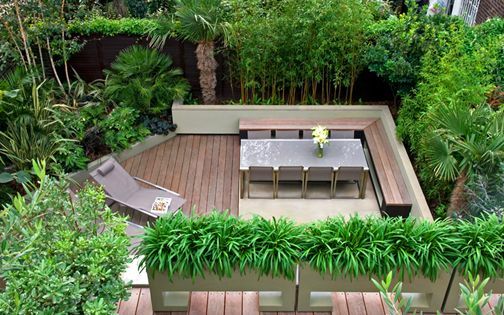 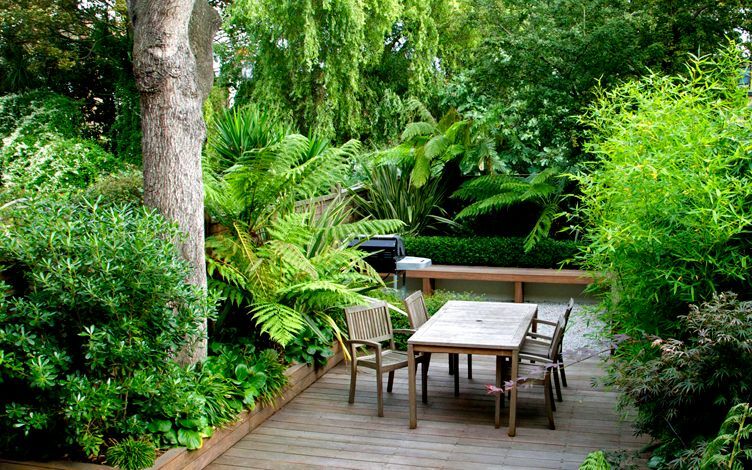 This cosmopolitan array is verdantly refuelled by planting design catalysts, when contact with nature, closeness of detail and curation of organic cycles inhabit peaceful niches in the clement climatic cocoons of London courtyard gardens – our rather compact yet highly prized perennial hangouts!